The construction of the Nord Stream 2 gas pipeline destroys the unity of the EU and should be stopped. Petro Poroshenko, the President of Ukraine claimed this at the briefing after meeting with Estonian president as 112 Ukraine broadcasted. 'We have discussed Nord Stream 2 issue, clearly noted that this project is not the economic project, it harms the European unity. We have clearly noted that today we have to make every effort to stop the political project that destroys the EU unity', Poroshenko noted. 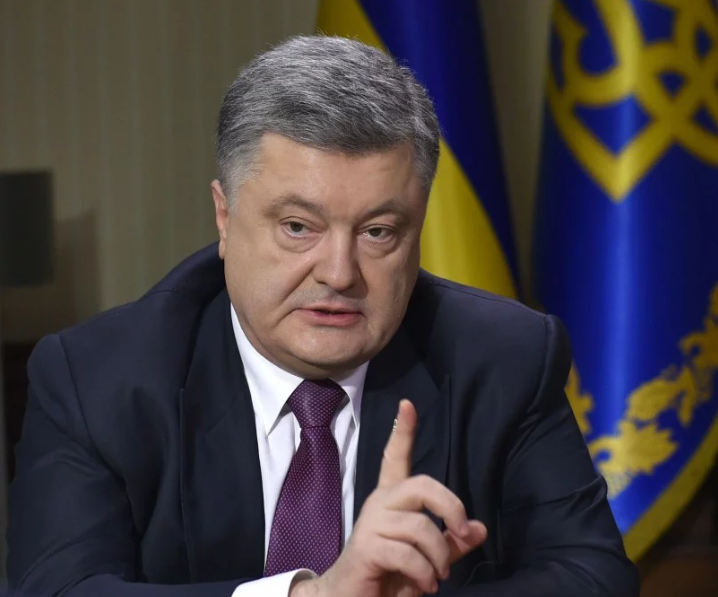 At the same time, the Ukrainian leader assured that the Ukrainian side is ready to provide the guarantees of the reliability of gas transit through Ukraine. Earlier Poroshenko offered Germany an alternative to Nord Stream 2 claiming that the project is economically unfeasible. He offered to supply the gas through Ukraine. On May 18, German Chancellor Angela Merkel and Russia's President Vladimir Putin met in Sochi. There Putin claimed that the transit of the Russian gas through Ukraine will be continued after the establishment of the Nord Stream 2 if it is economically reasonable. At the same time, Angela Merkel stated that after the construction of the Nord Stream 2 Ukraine’s role as a transit state should be preserved.